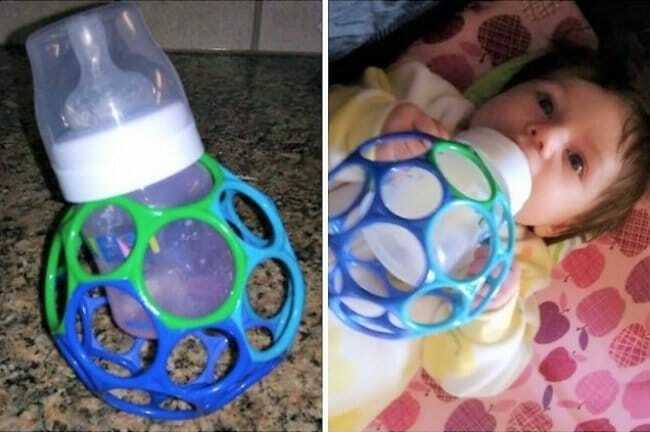 Parents are often big fans of hacks and ideas for entertaining their children and making their own lives easier. Well if this is the case for you, you’re in luck, because that’s exactly what we have in store for you in this article! 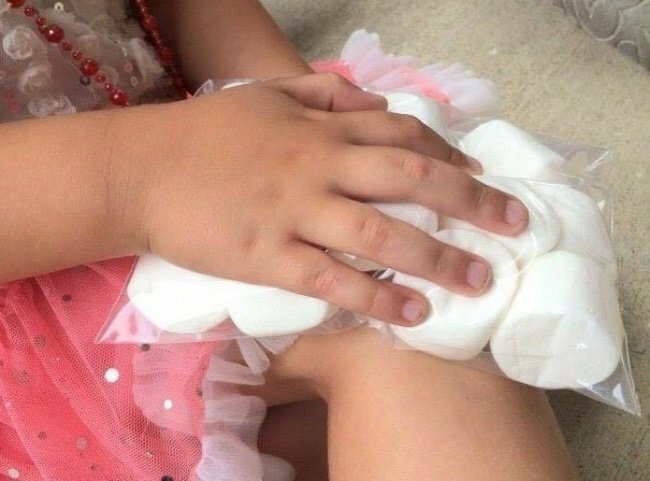 Between clever and imaginative fun ideas and practical little life hacks, you are sure to surprise your children with your ingenuity! 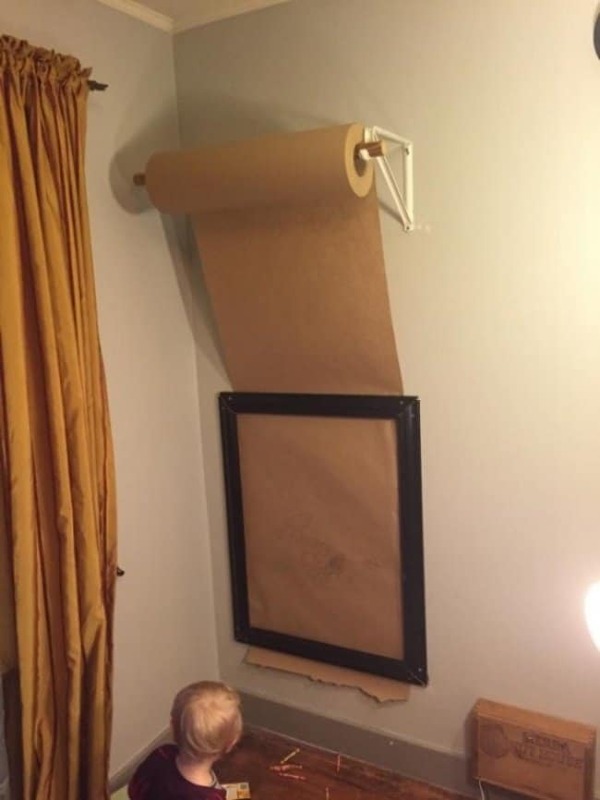 1) For kids that like drawing, try a large roll of paper and a picture frame, and let them play artist! 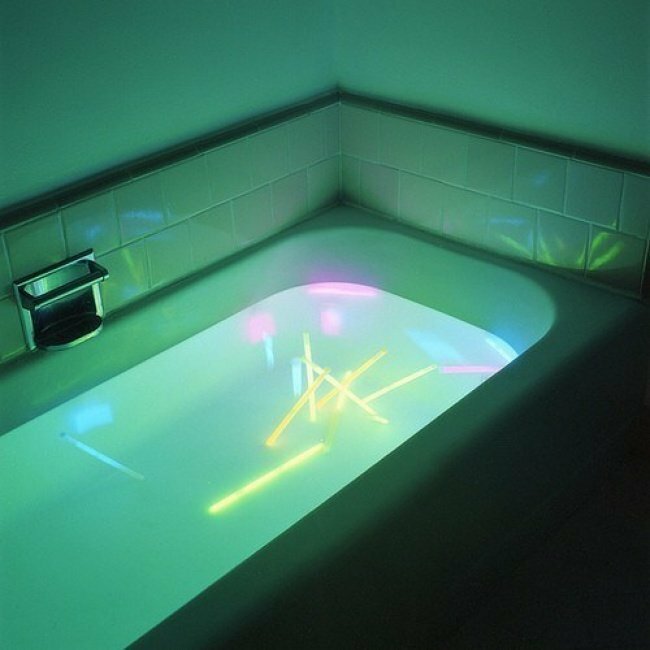 2) A few glo-sticks in the bath will give it a festive and fun effect. Children who don’t like bath time may find they have changed their minds! They are soft and squidgy, which makes them lovely for your child to use. 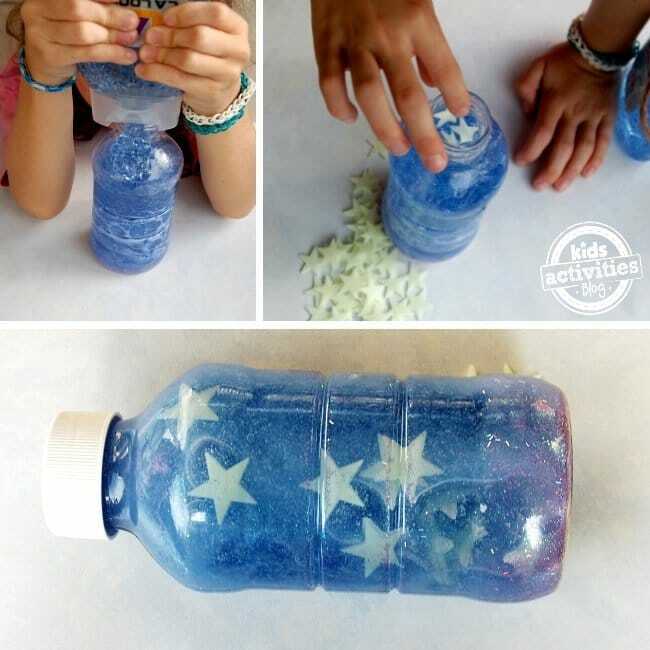 5) Shower gel, glitter and fluorescent stars make the perfect glitter bottle or glow in the dark lamp for their bedside table. 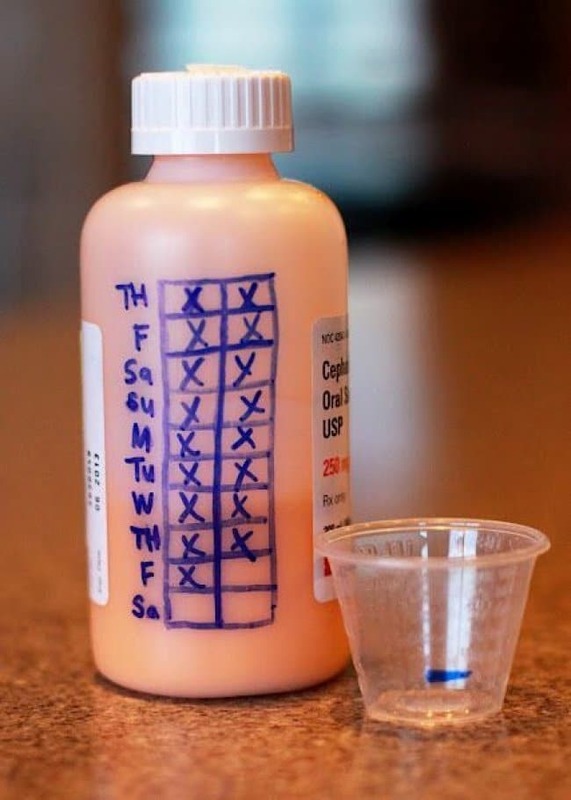 6) To help them remember their medication, mark the days and times on the bottle. All they have to do is tick the boxes until the course is finished!